ELPCSG member walks the walk and raises £245! Many of us who attend the regular Edinburgh meetings of our support group at the Maggie’s Centre, will know Bob Scott from his enthusiastic welcome at the registration desk and also his excellent baking which accompanies our cups of tea! 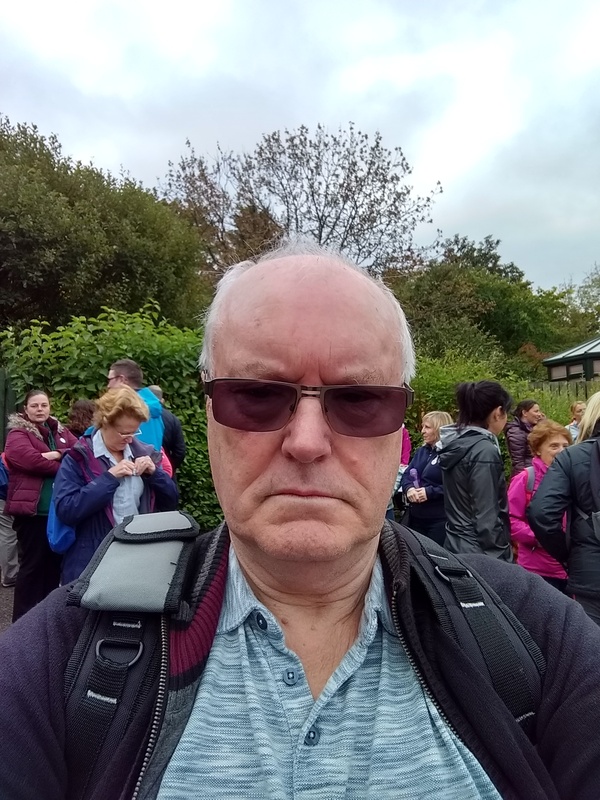 But Bob has another string to his bow – he recently walked from Penicuik to Edinburgh College at Eskbank (a total of 8 miles), to raise money for our group. Bob raised a total of £245 through sponsorship and we are very grateful to him. Bob would like to thank all his family, friends and support group members. This was part of a fun walk organised by Midlothian Council, and 231 walkers participated. Thanks again Bob!